Barbara OIiver (1927 - 2013) founded Aurora Theatre Company in its original 67-seat venue at the Berkeley City Club in 1992. Over the years and under her leadership, Aurora expanded and grew into the venerable institution it is today, with two theatres, six annual productions, and a variety of programs throughout the community. We have been the ultimate, intimate theatre experience for many years, and with your help, we can continue to be for decades and generations to come. Whether you’ve attended our plays as a subscriber or single-ticket purchaser, you’re familiar with the close-knit feeling of our productions. That’s the achievement of a devoted team of theatre professionals—directors, actors, designers, and craftsmen who enjoy working together to bring scripts to life. By including Aurora Theatre Company in your estate planning, you automatically become a member of the Barbara Oliver Society. Your membership will ensure that, together with our skilled artists, we keep doing such splendid work. In addition to knowing that their gifts are benefitting generations of theatregoers to come Barbara Oliver Society members are also listed in our performance programs. Plus, they receive invitations to special events, including Center Stage Salons for discussions with artists from our productions, and an annual event specifically designed for Society members. As a member, you will know that you have left an important arts legacy to the whole Bay Area community. We can’t all be actors or directors, but for those of us who love first-quality theatre where diverse thoughts, emotions, and languages—sometimes painful and tragic, often very funny—are expressed in beautifully-crafted stories, there is no finer contribution we can make than to insure that a theatre like Aurora continues to shape the minds and hearts of our children and our neighbors. To learn more and become a member by making a lasting legacy, contact Individual Giving Manager Andrée Beals at 510.843.4042 x303 or abeals@auroratheatre.org. 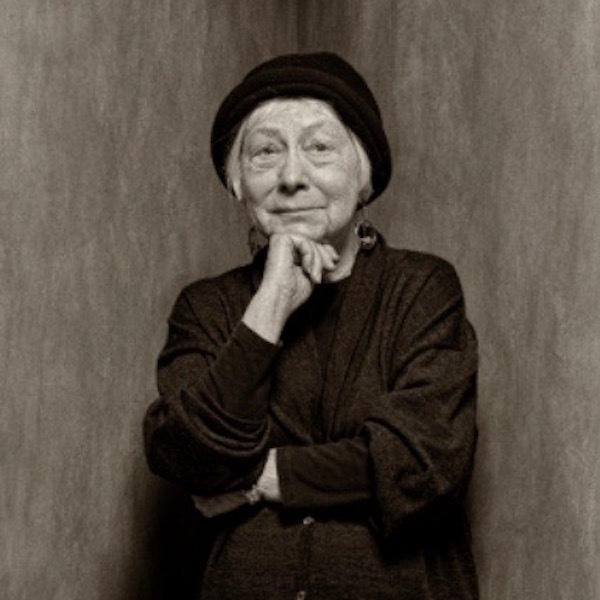 You too can support Aurora’s future by becoming a member of the Barbara Oliver Society. 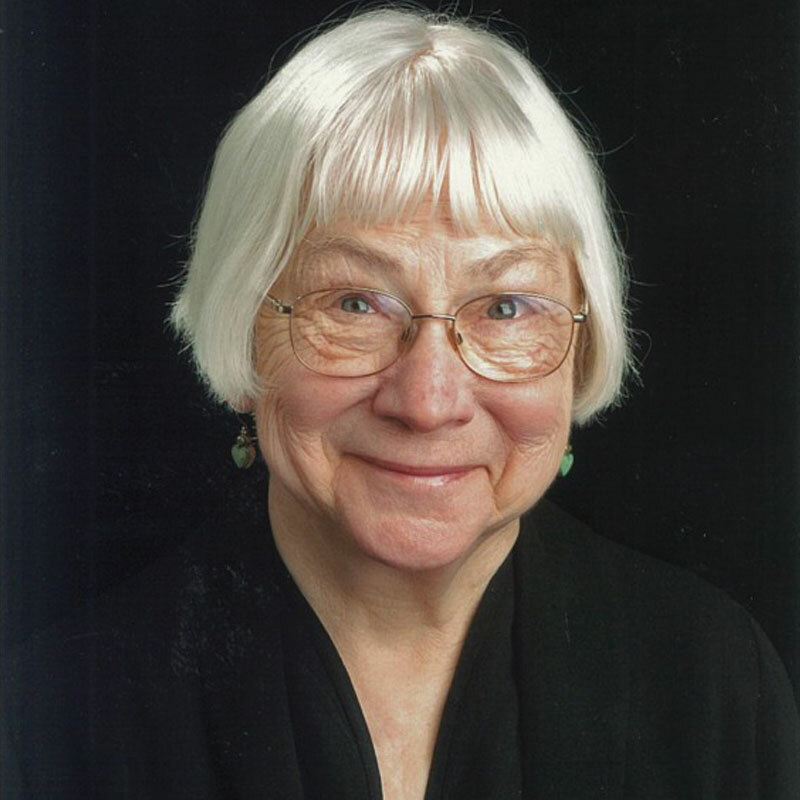 In May 2013, Aurora Theatre Company lost its beloved founder, Barbara Oliver. Barbara built Aurora as a nurturing environment for artists to produce plays that place a high value on language and ideas. With passion, talent, and generosity of spirit, she led us to produce works that not only demand outstanding craft but also deep intelligence and compassion. This core value guides Aurora to this day and is the reason for our success. Barbara will be dearly missed, even as her legacy continues to guide us, challenge us, and keep Aurora true to its roots of being a place where great art and great artists thrive.